Inspired by the tactile hues of Cambodia’s flowing lakes and verdant nature. 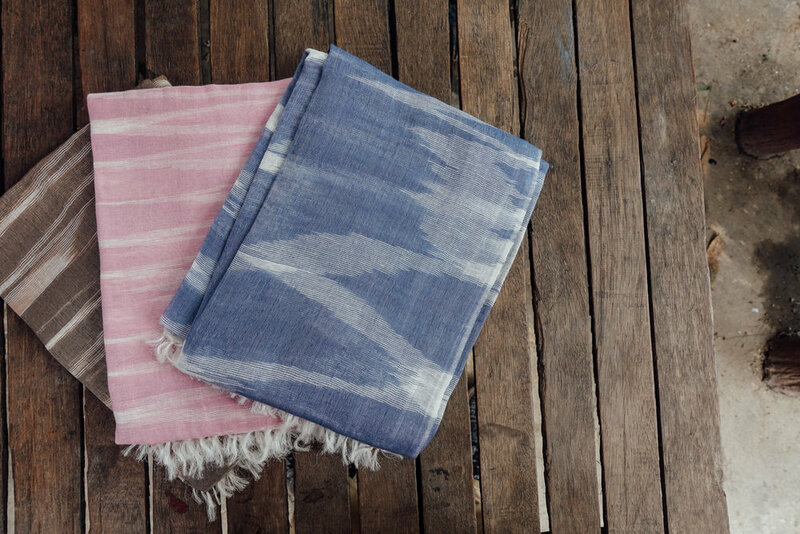 Handwoven by artisans along the Mekong River using traditional shibori and ikat dyeing techniques, with a modern aesthetic. 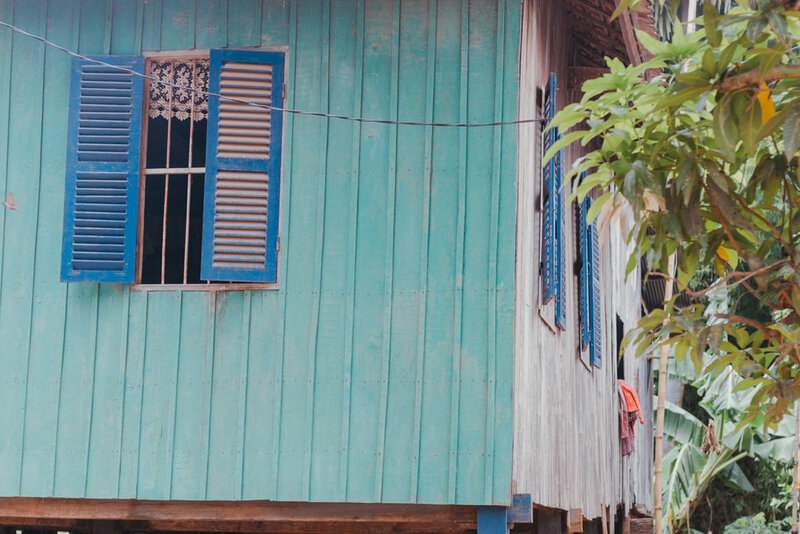 A native of the Mekong River, Da came from the Prek Chrey village, where the art of weaving has been passed down generations through generations since the 13th century. 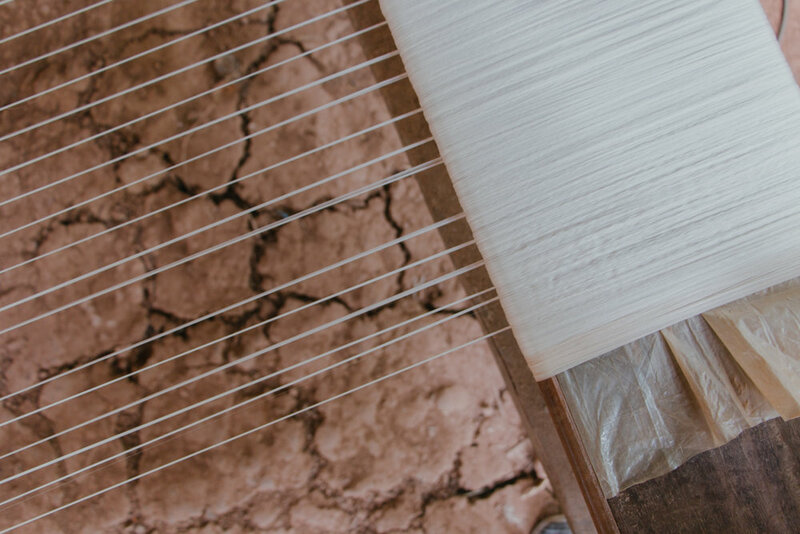 Sarum is a talented young weaver, well-known in her village for her high-quality and intricate weaves of her silk scarves. She has over a decade of experience in weaving, and innovates with the design team to develop with new patterns. Vann is our lead dye artisan, running and leading her family dyeing business of small-batch scarves. She learnt her skills from her hometown in Takoe, before imparting them to other women in Kandal.